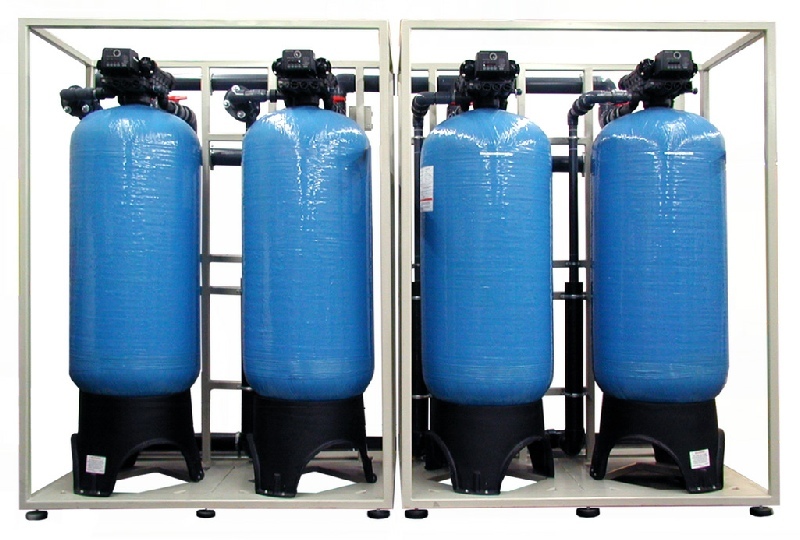 No.1 Supplier of Water Treatment Equipment. Work with the Best! 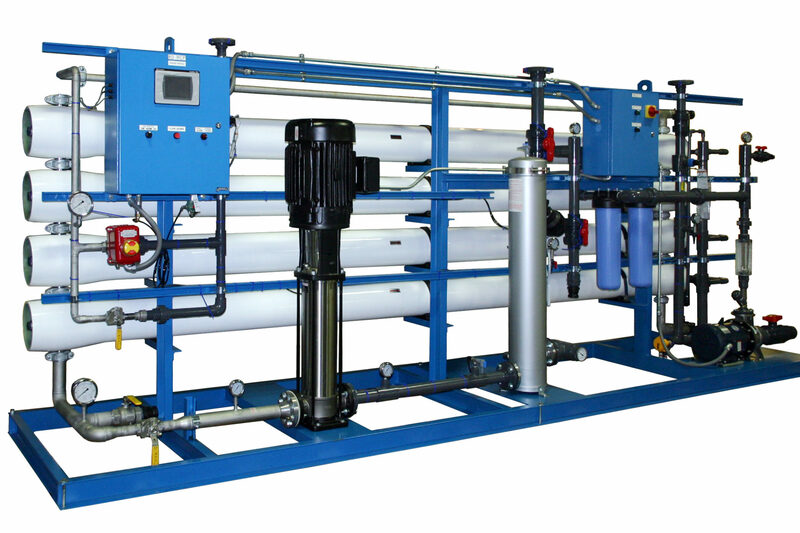 We specialize in Water Treatment and Water Purification Equipment for both commercial and industrial applications. We have made it our MISSION to recycle production effluent water for industrial applications. This will save water and save industries millions in monetary values. We supply various sizes of Reverse Osmosis Water Purifiers, Water Softeners, Carbon Media Filtration, Turbidity Removal Media, Sediment Filtration and Ultra Violet (UV) Lights. We have trained technicians with over 15 years experience in Water Purification and Water Treatment. We aim to provide only the best customer service and strongly believe our customer support differentiates us from other suppliers.